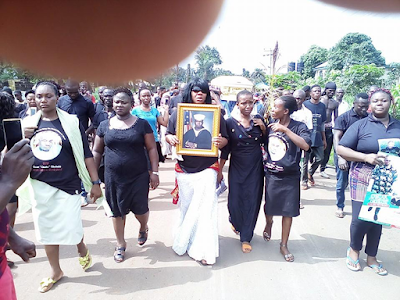 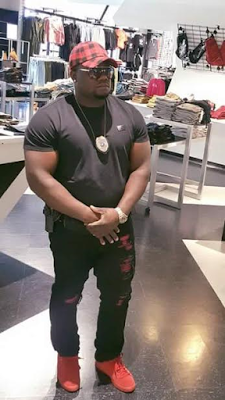 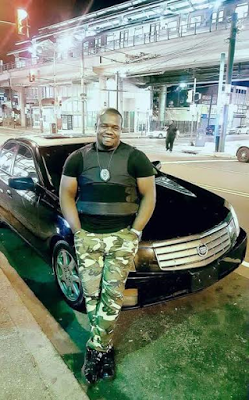 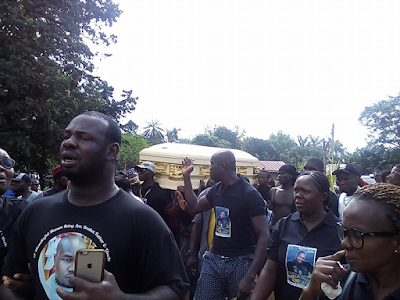 Nigerian US Army veteran, Chuks Okebata, who was killed by suspected gunmen at his hometown in Mbieri in Mbaitoli local government area in Imo state on January 12th, has been laid to rest. 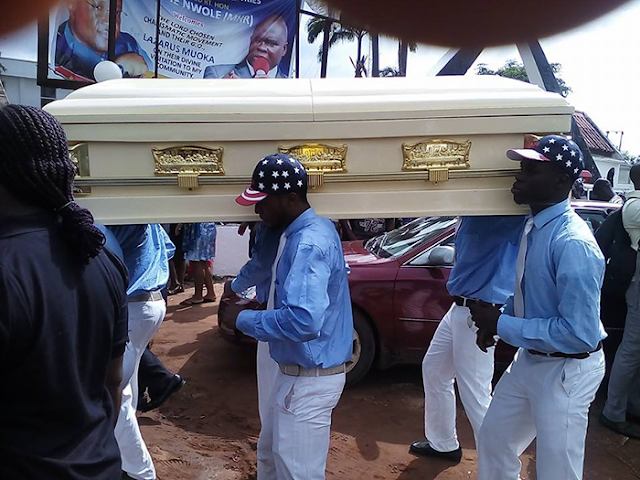 He was buried yesterday April 17th amidst tears. 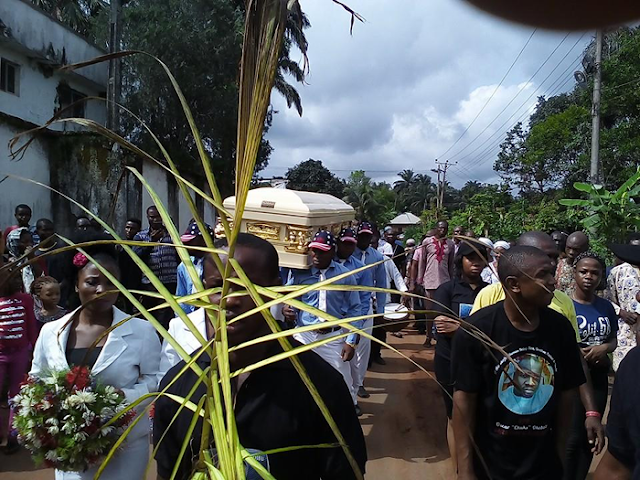 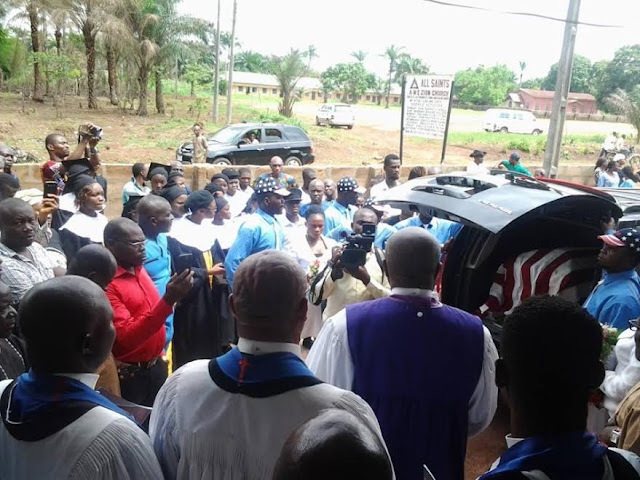 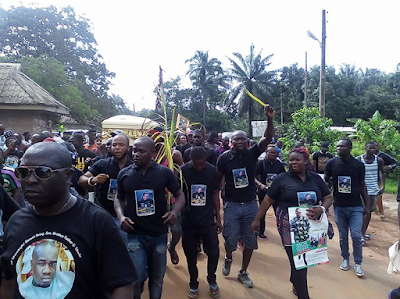 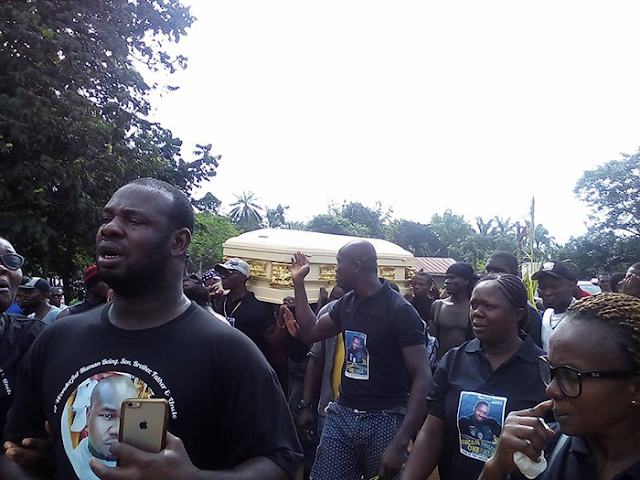 Nigerian US Army veteran, Chuks Okebata, who was killed by suspected gunmen at his hometown in Mbieri in Mbaitoli LGA in Imo state on January 12th, has been laid to rest.